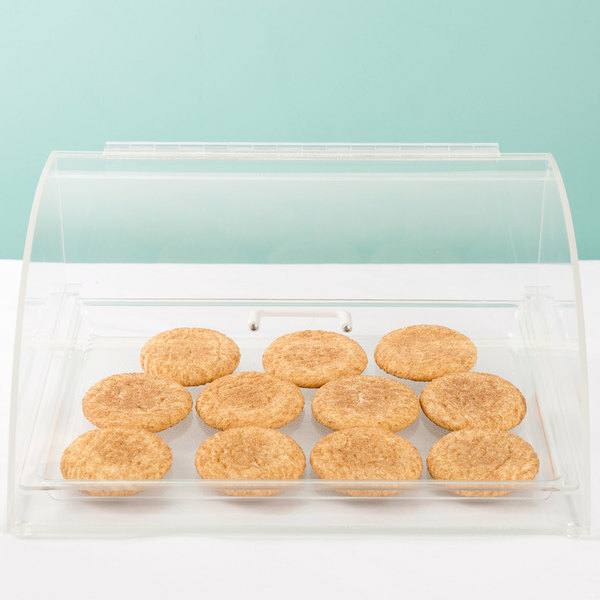 Treat your guests to the best pastries in town, yours , with this Cal-Mil 1019 Euro style curved front, acrylic countertop bakery case. 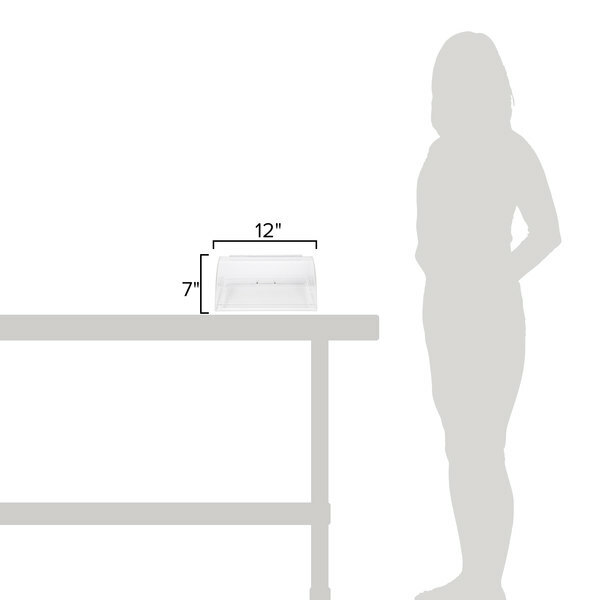 A convenient rear door opening allows for easier loading to ensure product rotation and maximum freshness. 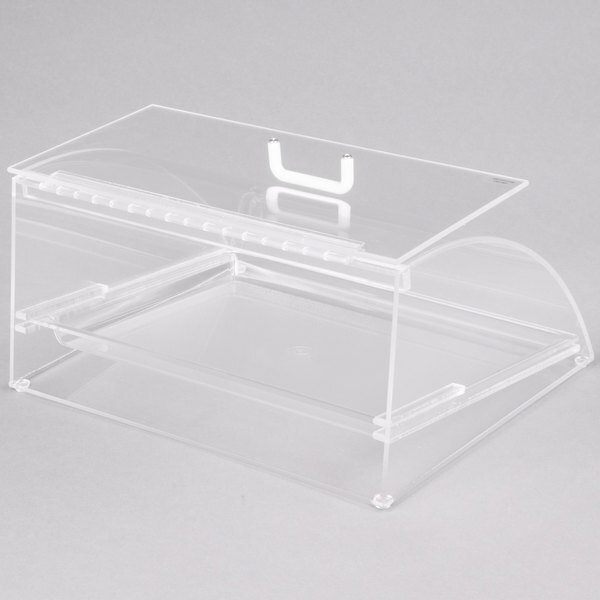 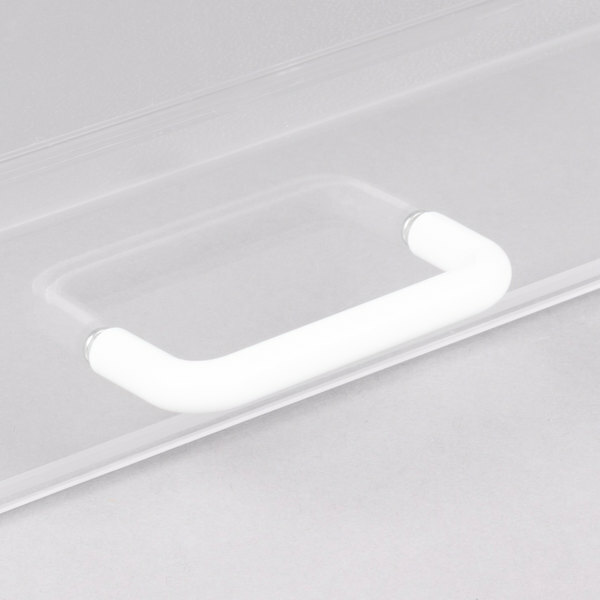 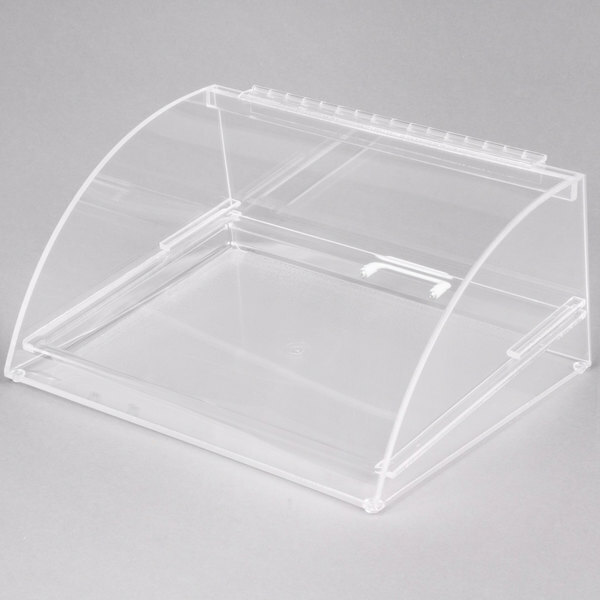 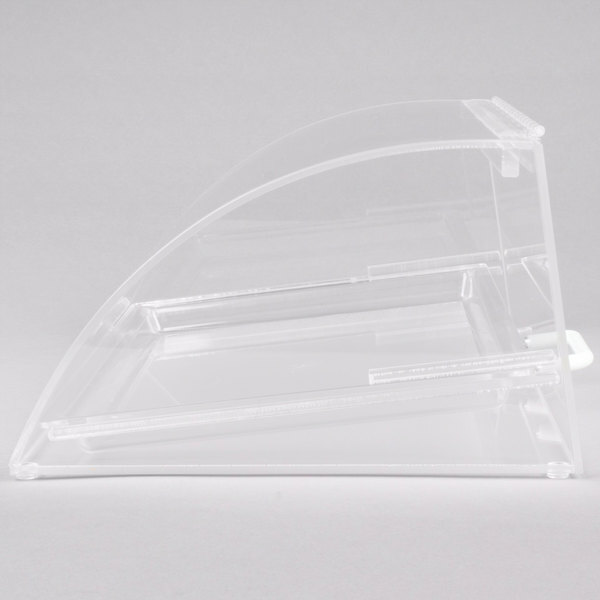 This Cal-Mil 1019 Euro style countertop bakery case combines a transparent acrylic design with a unique curved front to display your pastries with the highest visibility possible. 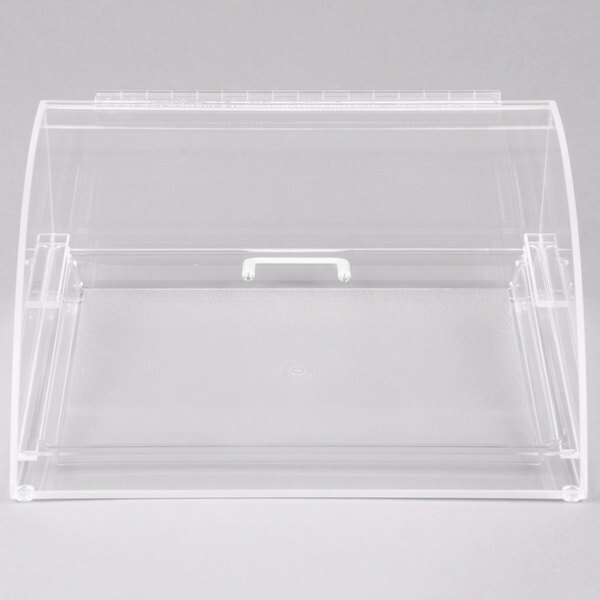 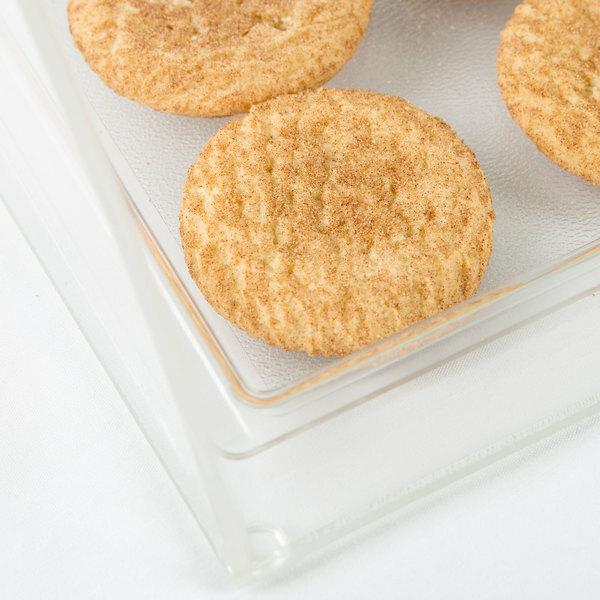 It features a 14" x 10" single tray that is removable for quick cleaning.